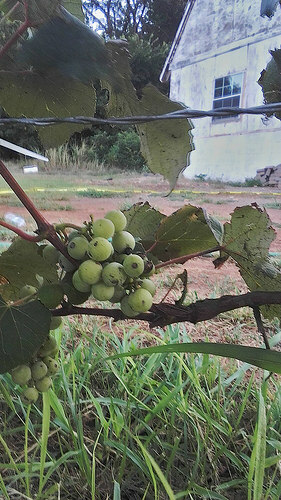 Cottonwood River Valley Farm has a developing vineyard with aspirations toward a winery. 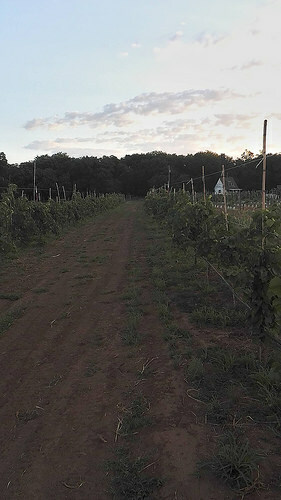 Come walk through the vineyard and have a picnic while you enjoy the valley. There is no charge, but please call ahead!